← He Will NOT Let Go! Almost Ready for the 11th Demon? Well, I just sent the final galley proof corrections for the text and the cover of my latest book back to my publisher. That’s right! 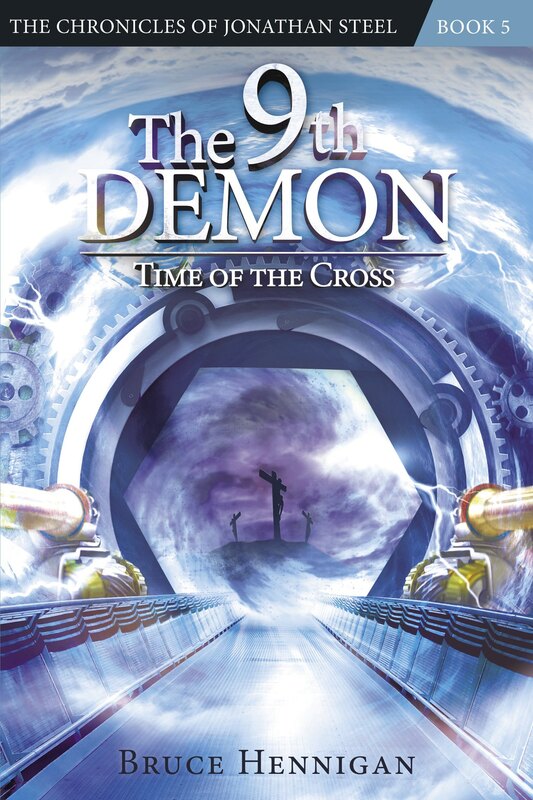 “The 11th Demon: The Ark of Chaos” will soon be available! I don’t have a firm release date but it should be within the next month. When the final cover comes back to me, I’ll post it. For those of you who have not read my first two books, this book will be a continuation of the story of Jonathan Steel. You can enjoy this book without reading the first two, but I highly recommend getting the first two books BEFORE you read “The 11th Demon”. Both books are available from links at this site. They are in ebook format for iBooks, Nook, and Kindle. And, they are in paperback form as well. Tentatively, the paperback format of “The 11th Demon” will retail for $19.99 and the ebook for $3.99. And, if you would like for me to come to your area for a book signing, let me know. Right now, I haven’t planned for a launch party as in the past because our coffee shop at Brookwood Baptist Church is no longer open at night. I will have to come up with different plans! Now, some of you may have an obscure former book entitled “The Ark of the Demon Rose”. Portions of that book have been adapted into this newest story. But, trust me, you will NOT want to miss the new book. It has all new story lines. I reveal Cephas Lawrence’s backstory. Why does he collect ancient books and documents on demons? Who is in the mysterious picture on his desk? I reveal the cause of Theophilus’ fall into drugs. What did he do in his past that filled him with such self loathing that he gave up his church and turned to a life of drugs? And, why does he call Jonathan “Chief”? Oh yeah, let’s talk about Vivian. I hate her. Do you? She is a pain in my side. The woman is a devious ingenue! What made her that way? Where did she get her demons? What happened in her past to make her the evil thing that she is? Well, you’ll find out! 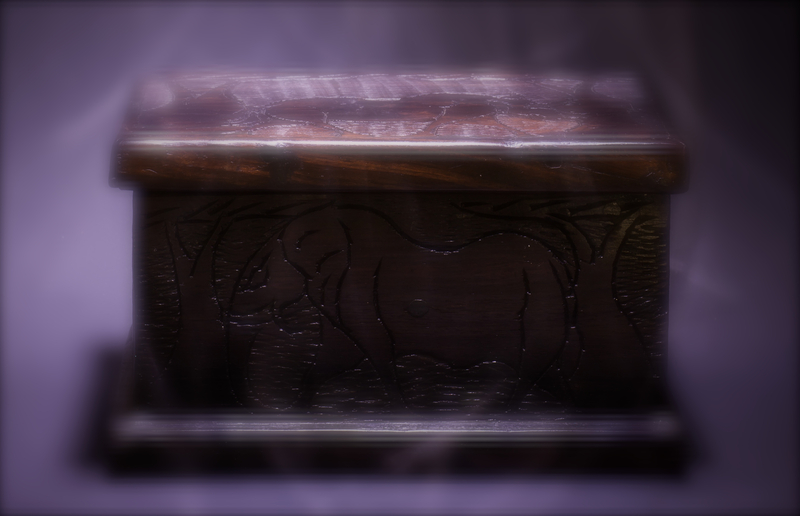 “The 11th Demon: The Ark of Chaos” is a very personal story. It is a settling in of my characters. It is about their growing relationships and Jonathan’s acceptance of his inevitable role to battle demons. It is revelatory and there is a very important flashback that asks more questions than it answers about Jonathan and his relationship to his father, “The Captain”. On top of that, this story is a slow, smoldering burn building to a rip roaring climax that, I hope will leave you turning the pages as quickly as possible. Halloween is coming and there is no better time than now to read some scary books. Pick up my first two books and remember “The 13th Demon” is the first book! Read them in the next few weeks and get ready for the arrival of “The 11th Demon”! Keep an eye on this site for the formal announcement of its release. And, in the meantime, whatever you do, DO NOT OPEN THE BOX! Posted on October 27, 2013, in Breaking News, My Writing, Speculative Fiction, Steel Chronicles and tagged 11th demon, 12thd demon, 13th demon, Book Signing, demons, Galley Proofs, jonathan steel. Bookmark the permalink. Leave a comment.